Mammon – it’s for Russians! To improve communication with our Russian-speaking clients and partners, was decided to produce сyrillic version of the font, which is already tight has come into our daily use, and expresses main ideas upon which to build ideology of our work. New version of our site was released, many features aimed to forcing our content in socials available for us now. 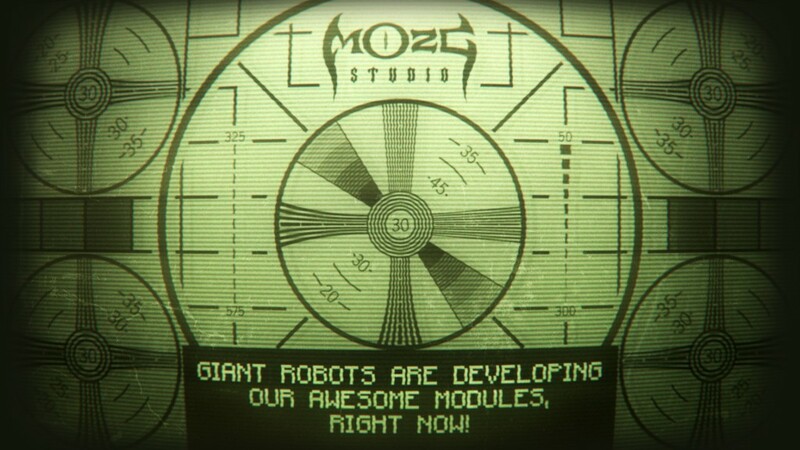 And right time to start developing new cool modules!